My favorite road in the world! 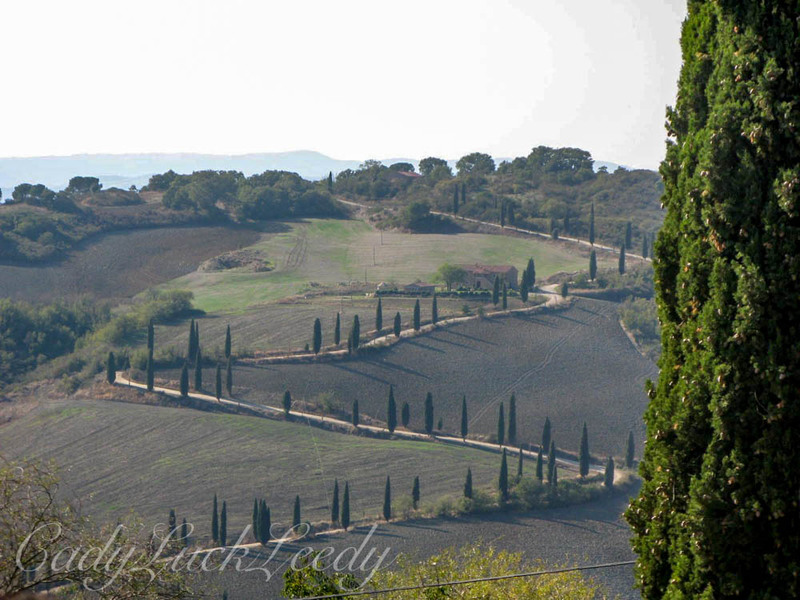 The road toLa Foce, home of Iris Orego and her beautiful house and gardens outside Montepulciano, Italy ! Enjoy!